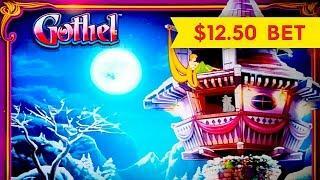 Gothel Slot - MANY FEATURES, GREAT SESSION! 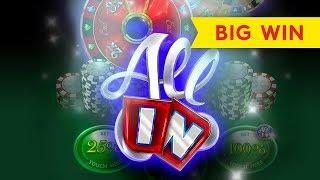 All In Slot - GREAT SESSION, ALL FEATURES! 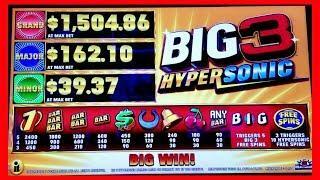 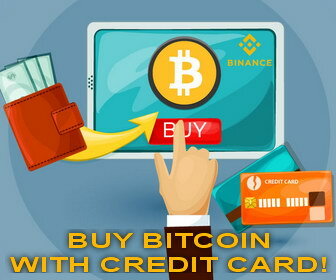 All Features on BIG 3 HYPERSONIC - Max Bet! 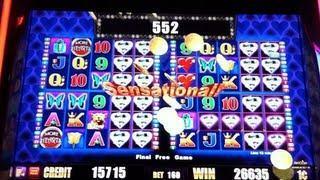 Great Session! 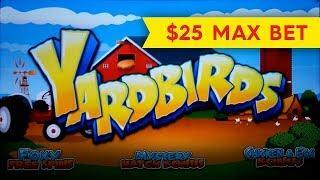 Yardbirds Slot - $25 Max Bet - GREAT SESSION, ALL FEATURES! 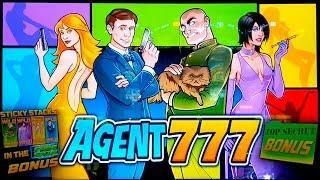 Agent 777 Slot - GREAT SESSION, ALL FEATURES! 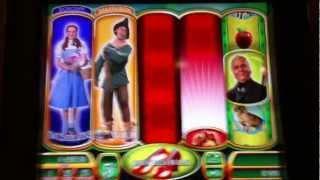 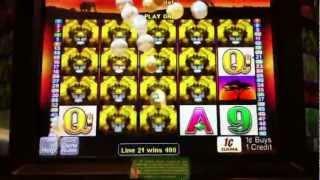 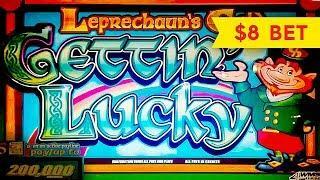 Leprechaun's Gold Slot - GREAT SESSION, ALL FEATURES - $8 Bet! 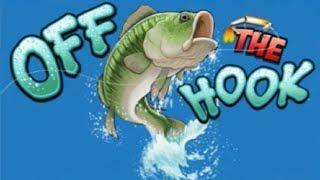 Fishing Slot - GREAT SESSION, ALL BONUS FEATURES! 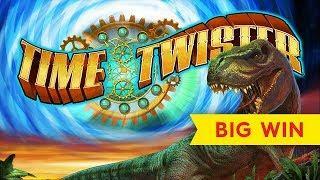 Time Twister Slot - $10 Bet - GREAT SESSION, ALL FEATURES! 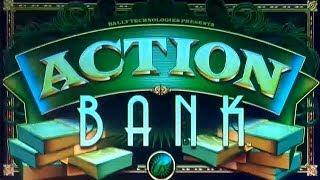 Action Bank Slot - GREAT SESSION, ALL FEATURES! 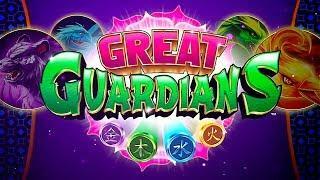 Great Guardians Slot - NICE SESSION, ALL FEATURES! 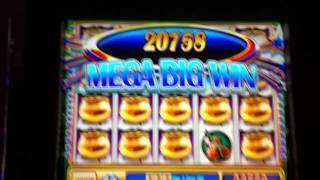 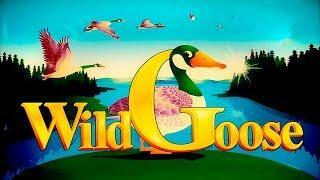 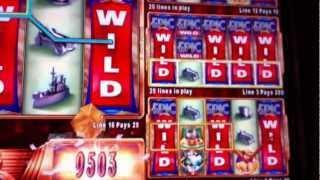 Wild Goose Slot - GREAT SESSION, ALL FEATURES! 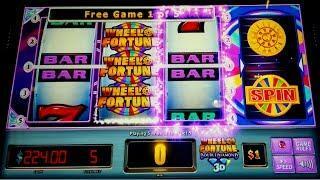 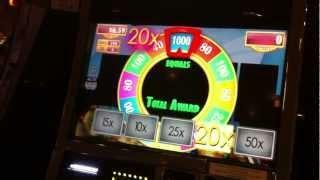 Wheel of Fortune Double Diamond 3D - GREAT SESSION - All Features! 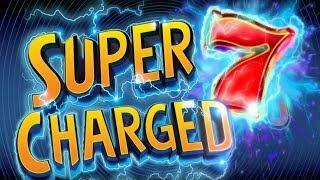 Quick Spin Super Charged 7s Slot - GREAT SESSION, ALL FEATURES! 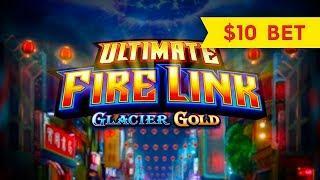 Ultimate Fire Link Glacier Gold Slot - $10 Bet - GREAT SESSION, ALL FEATURES! 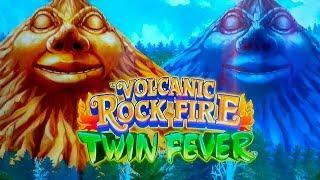 Volcanic Rock Fire Twin Fever Slot - GREAT SESSION, ALL FEATURES! 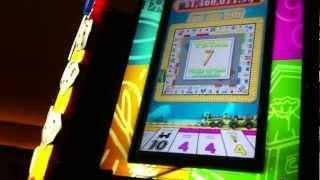 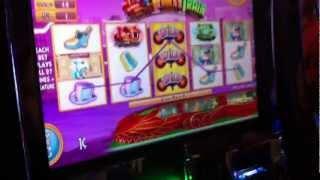 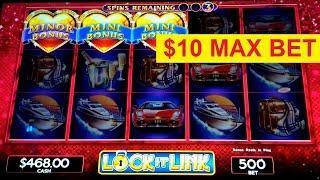 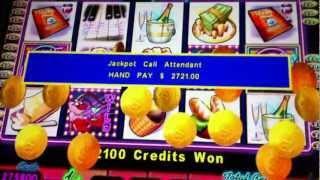 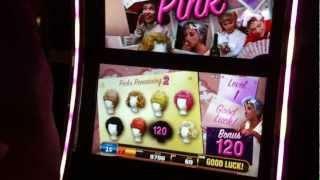 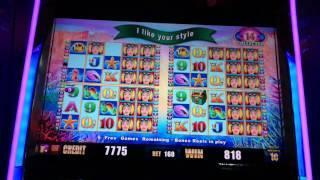 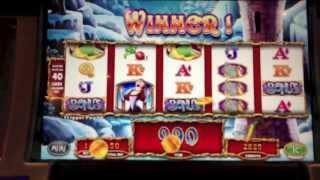 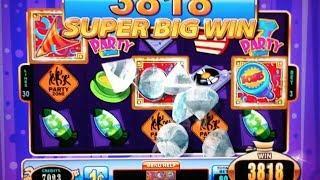 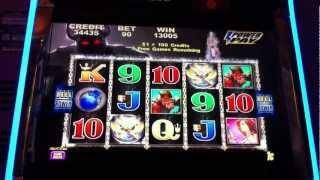 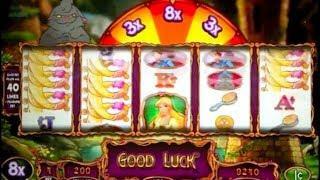 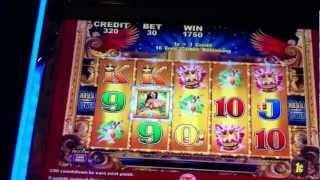 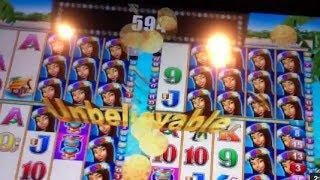 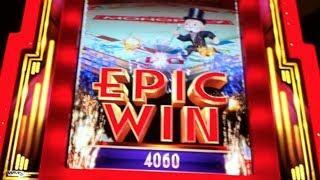 Lock It Link: Night Life Slot - GREAT SESSION, ALL BONUS FEATURES! 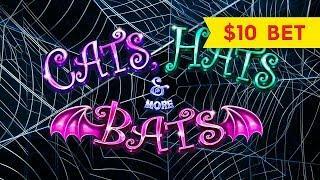 Lock It Link Cats, Hats and More Bats Slot - GREAT SESSION, ALL BONUS FEATURES!